Each week for the last forty-six, a food-loving group of bloggers has been studying, choosing a recipe, cooking, photographing, and writing about one very special food expert off the Gourmet Live list of 50 Women-Game Changers in Food. I jumped on this yummy trolley last January at stop number 32, but a good number of these scribes started right from the beginning. We’re near the end of the line, but this week we’re featuring number forty-seven, Mexican chef, author, teacher, philanthropist, and NYC restauranteur-caterer Zarela Martinez. 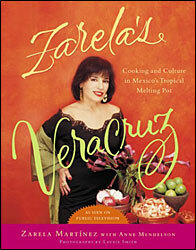 Born on a northern Mexico ranch, Zarela moved to the U.S. in the ’70’s, and to make a few bucks, began catering. Soon she was at culinary school, studying with Paul Prudhomme, and working at Cafe Marimba in NYC! Her famed, but currently closed, restaurant, Zarela, came next and taught more than one generation of New Yorkers about just how fine true Mexican cuisine could be, as well as providing training ground for her son, chef Aaron Sanchez. Here, Zarela teaches us how to roast poblanos (used in her cornbread recipe-below) and gives us her “Creamy Rice Casserole” recipe. Gabby and Tuck waiting for mom to get done cooking. Geez Louise, it’s walk time. 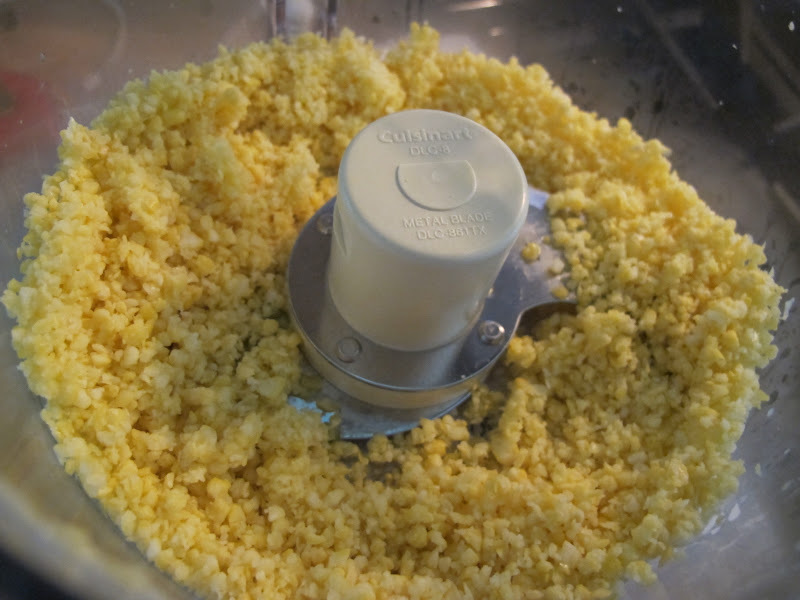 Grind the corn by pulsing batches in the food processor until coarsely crushed but not puréed. Set aside. Preheat the oven to 325 degrees. 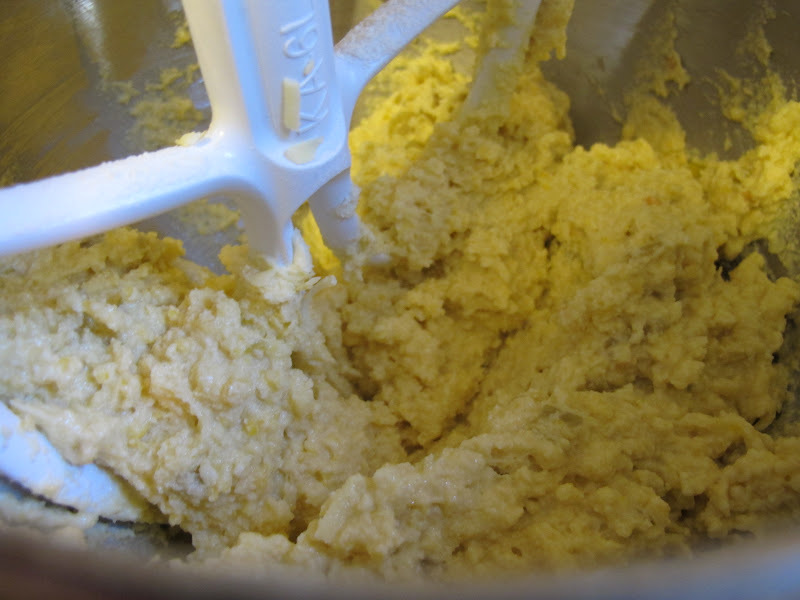 In a mixing bowl, cream the butter until light and fluffy. Add the sugar, 1 tablespoon at a time. Beat in the eggs one by one until incorporated. 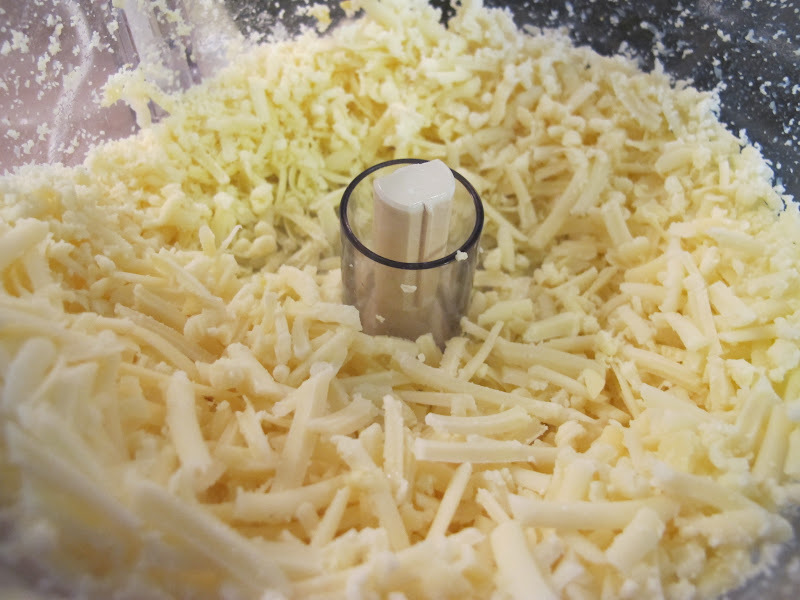 Sift the dry ingredients, and add to the creamed mixture in 2 parts, beating on low speed until combined. Fold the ground corn into the batter, followed by the cheese and chiles. 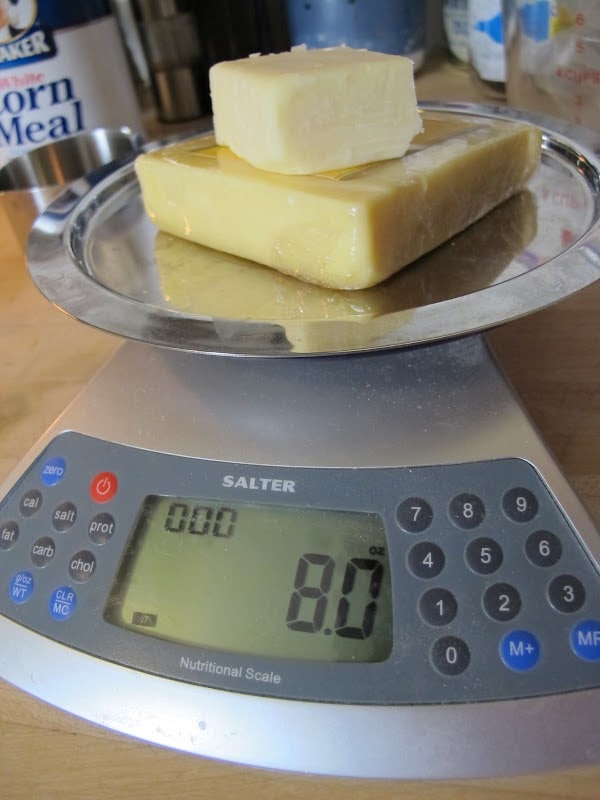 Weighing the cheese before grating. There is a real art to making a good corn bread. I had the great pleasure of dining at Zarela's several times before it closed last year, and always had her corn bread there. Thanks, Lydia. I definitely have never ground corn before and think I'll try this rich dish again to see what happens. It was tasty! 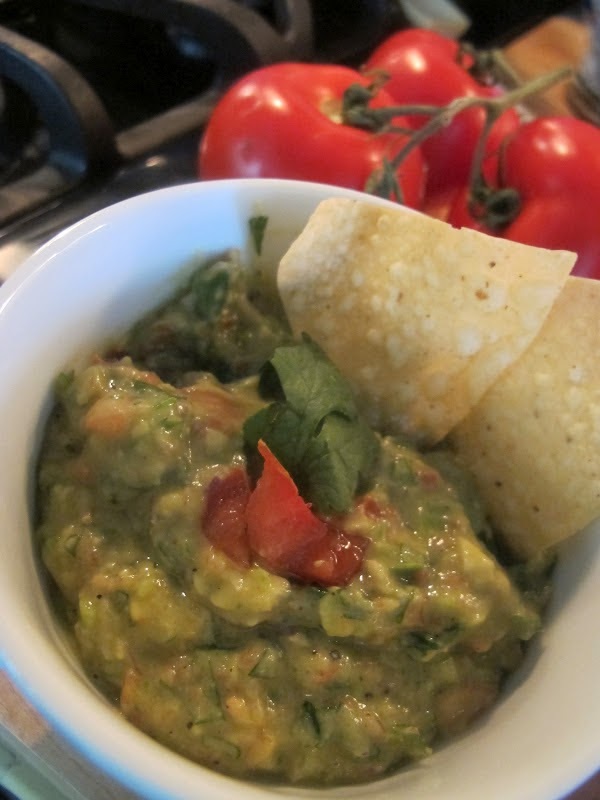 This was one of the recipes I thought about making. It looks great…nothing like a great cornbread! Yours looks lovely! Happy Friday!Love your doggies!! I cannot make cornbread! Apparently it is an art I lack. I feed it to the birds and even they are iffy about it. This looks scrumptious and I adore cornbread. 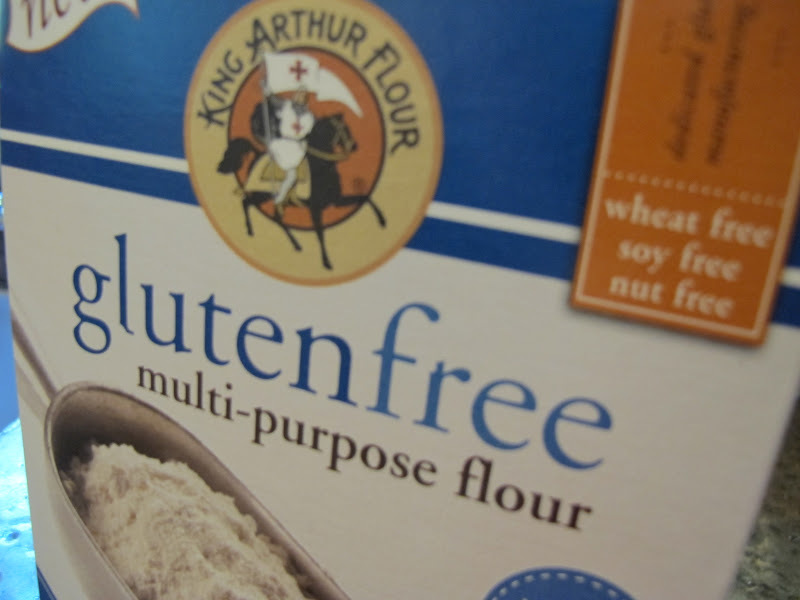 Love the richness and the ingredients and if it's spoon bread – so what? 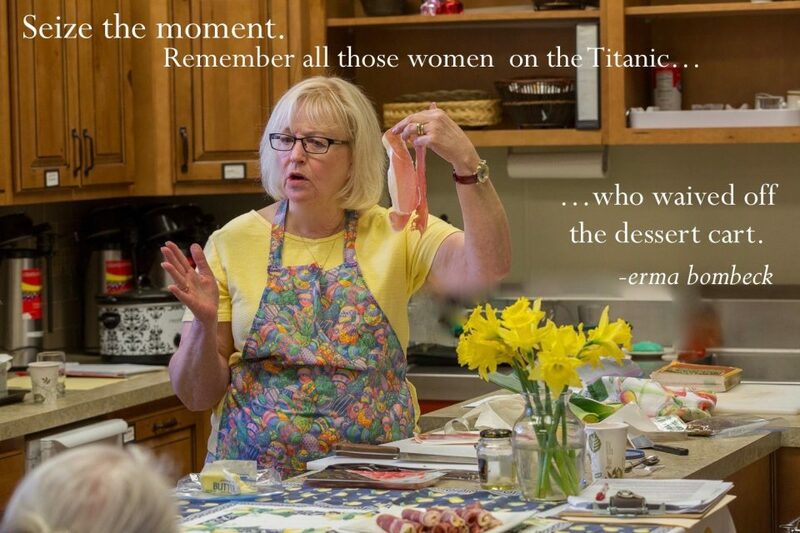 Wow…that cornbread looks delicious, Alyce. 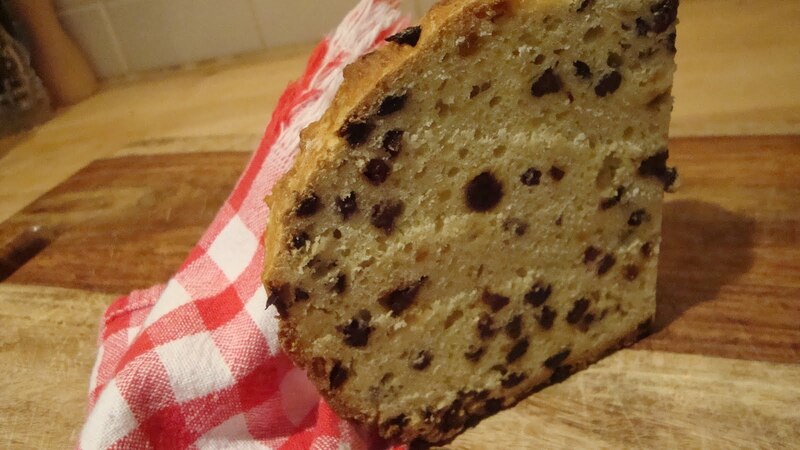 The butter melting all over it: YUM!Great post on Zarella! Isn't the cover of that cookbook smashing? 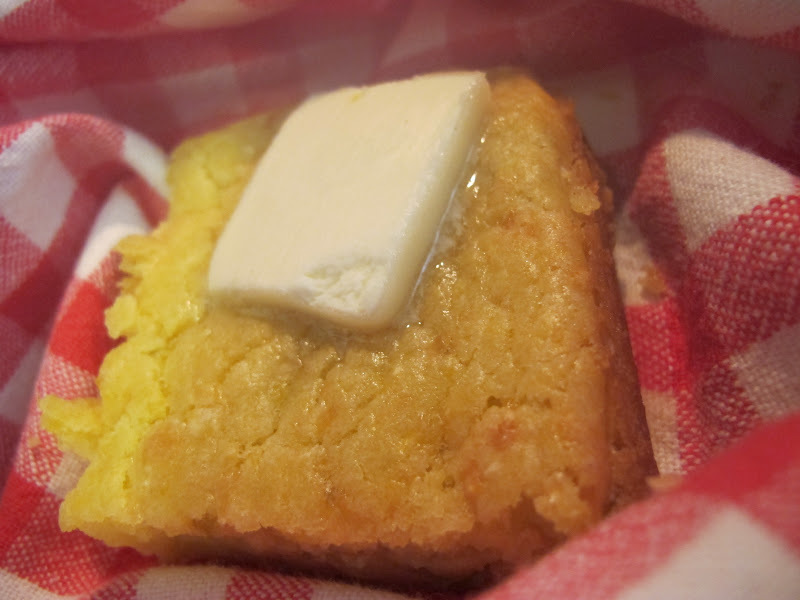 The cornbread does sound so decadent and delicious, fully cooked or not! My heart was breaking for your poor pups with their legs crossed-my dog does not do delayed gratification as well as they seem to! Happy Mothers Day! I enjoy spoon-bread style cornbreads, and with that glorious cheese tucked into this one, I know this would be no exception! It sounds amazing. And your pups are SO cute! Pups are cute unless they eat your recipe ingredients, cell phone, kitchen floor, or window sill. Oh and once: my pay check. 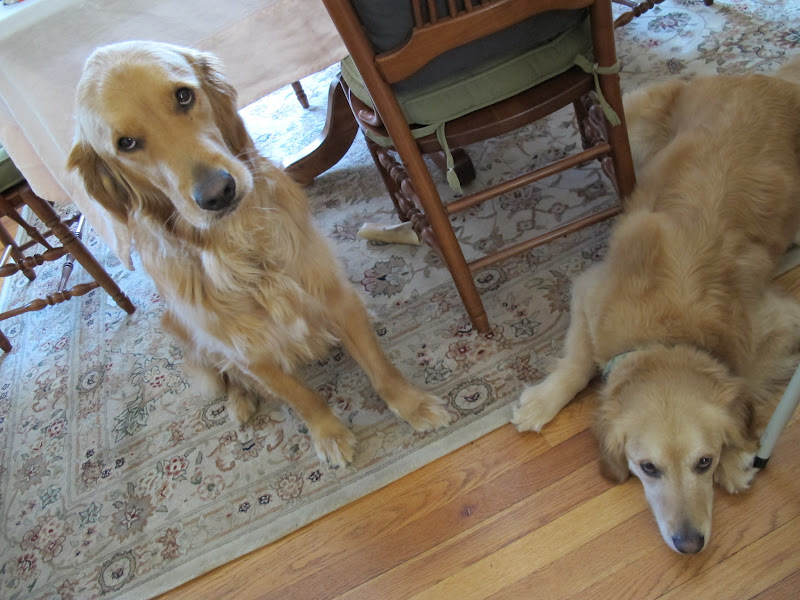 Ah, golden retrievers!!!!! This recipe sounds great. I love and occasional plate of cornbread. The added corn here makes it sound delicious. Happy Mother's Day! So interesting that Zarela used rice flour. Sounds like a full flavored cornbread, even if it was a bit soft. I wonder if it is because of all the butter. I love cornbread. I bookmarked this recipe for later. Thanks for sharing with us. I thought about making this recipe, too. I love cornbread and could eat it as a meal by itself. And with all of the cheese in this one, all I would need is a salad on the side! For all who'd like to try this: it's luscious and rich, but probably worth it! Do be careful grinding the corn; it easily turns to mush.Happy Mother's Day, blogger (and other) friends!